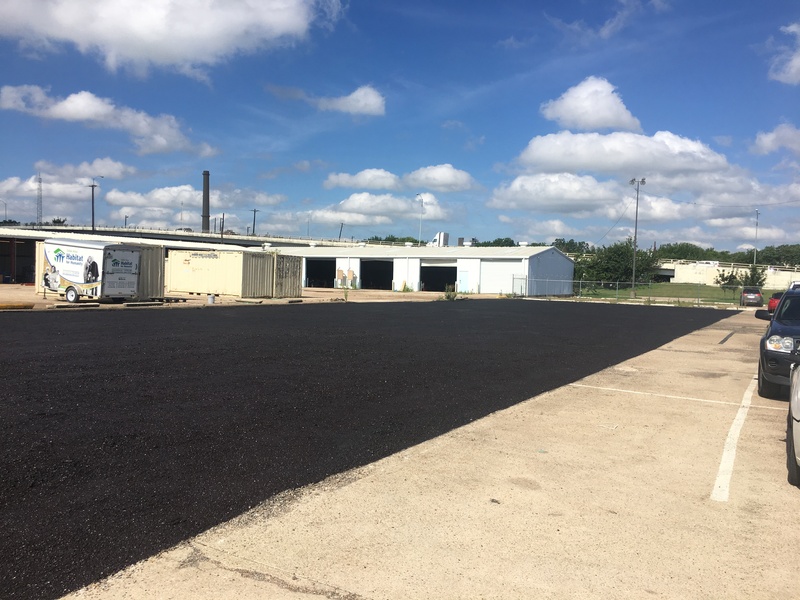 Recommended for rural areas only, Recycled asphalt is simply old asphalt that is then ground into an aggregate size. When it’s compacted, the material is able to harden and bind together. This makes it a great pick for use on trucking lots and rural homes because it serves as a strong and cost-efficient base or sub-base material. For best results, the material should be professionally spread after properly grading and excavating the driveway. Once the material has been uniformly applied, it’s best to compact it with a steel wheel roller. The result is an attractive, sturdy and budget-friendly residential drive. Affordable – One major advantage of using recycled asphalt for driveway is that it’s very low cost. Recycled asphalt requires far fewer raw resources than virgin asphalt. Considering the fact that asphalt contains a high volume of oil and that oil prices are volatile, this can make a huge difference. It’s production also requires less labor and fewer man hours, further reducing expenses to customers like yourself. Asphalt that has been recycled still has some tar in it. 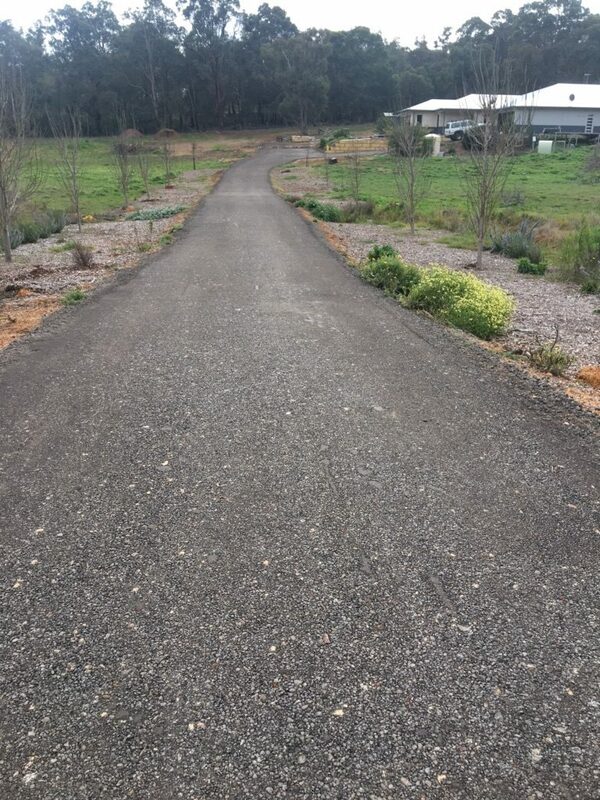 This means that, unlike a gravel driveway, recycled asphalt aggregate will bond together when wetted and compacted, allowing for a semipermanent driveway that remains in place and minimizes dust and dirt. We also can apply a new tar coating to give it a little shine and protection. The composition of an recycled asphalt driveway allows it to hold up well in rain and snow. It percolates well, preventing pooling and flooding on the driveway.